Gary Ablett and Luke Hodge are set to add to their long list of achievements by being named as AFL Life Members. 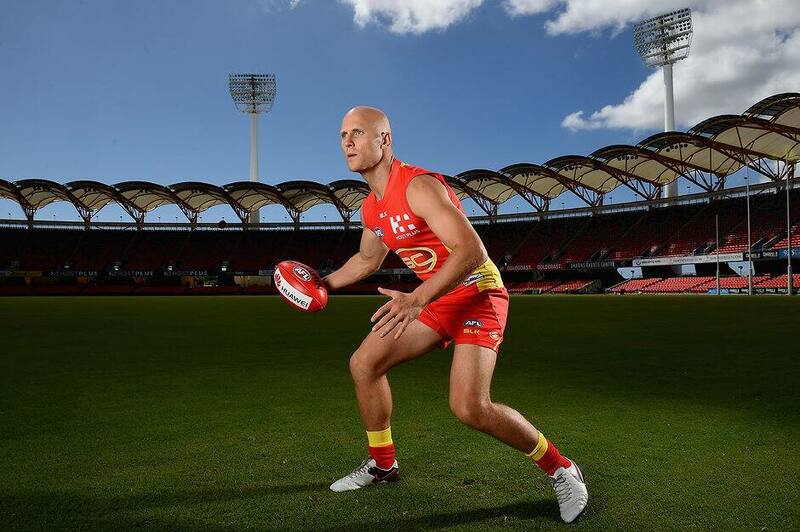 Ablett and Hodge join St Kilda's Leigh Montagna, Western Bulldogs veteran Matthew Boyd and Sydney 2012 premiership captain Jarrad McVeigh in automatically qualifying for life membership having reached 300 AFL games. The 300 total includes home and away season games, pre-season matches and other AFL sanctioned fixtures. Umpires Dean Margetts, Simon Meredith and Matthew Nicholls will also be recognised with life membership by the AFL, having notched 300 total games of officiating. Dual Essendon premiership player, coach and former club administrator John Birt, inaugural West Coast captain Ross Glendinning and Mostyn were all nominated for life membership under the provision of 'Special Service to the Game'. Geelong volunteer Les Bailey was awarded the Jack Titus Service Award for outstanding service to football, particularly at a club level, for his 40-year commitment to the club. The 11 new life members will be inducted at the 2017 Annual General Meeting in March, after having their awards confirmed by the AFL Commission.